Here’s a lovely video review of our unicorn papercraft template by Ana in Brazil. It’s wonderful to see crafters around the world creating their own beautiful art from our templates! 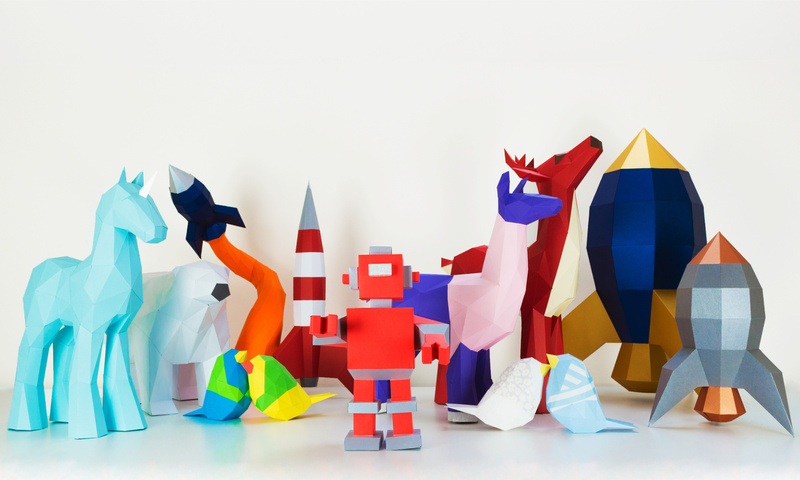 Previous PostPrevious Papercraft Templates: Ingenious and Alternative Ways To Use Them!